Ensuring that the system provides a promise of Safety is the most important factor when selecting a wandering protection solution. Because of that, we will deal with this factor first. The following are the key considerations that affect the safety provided by a wandering protection solution. A system’s underlying technology is a key factor in determining its ability to provide safety. This is because the technology that’s used to create a solution defines most of its features, benefits, advantages and disadvantages. It is important that you’re aware of the different technologies in order to make an appropriate selection. 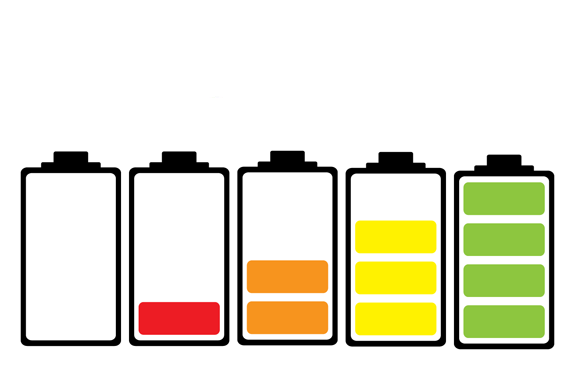 Battery Drain: GPS is a powerful tool which causes it to be a big power drain on your device. This results in GPS-enabled devices requiring to be recharged very frequently. Interference: GPS devices can be ineffective in buildings or close to buildings because they need a clear view of the sky in order to receive satellite signals. GPS is the most powerful locating technology–but it has its drawbacks. 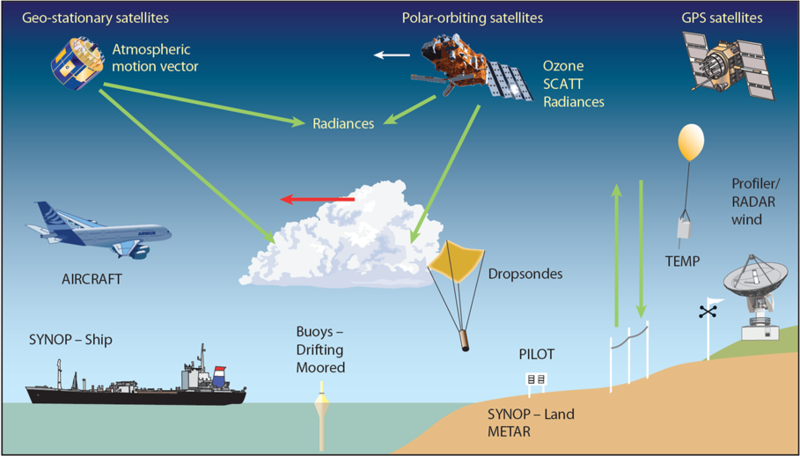 RF Emitting devices provide a solution to some of the shortcomings of GPS devices. 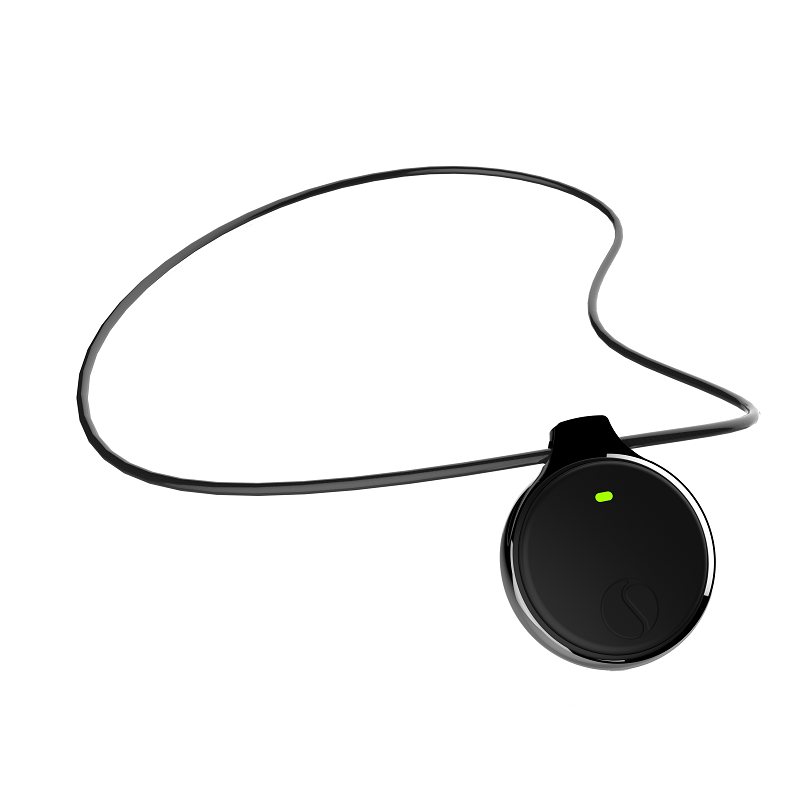 In this solution, a wander-prone person with Dementia or an Autistic child wears a device which emits RF signals with its unique ID. When the person wanders away, these signals are intercepted by receivers to create a virtual GPS system. This means that even though it’s not equipped with GPS itself–and therefore doesn’t have the drawbacks of a GPS device–it can still leverage the GPS system. Proprietary RF Emitting Devices: These systems are closed systems. In other words, the receivers have to be provided by the company owning the devices. This makes creating a widespread ubiquitous system extremely costly, since it would all depend on a single company. For this reason, the location capability of SafetyNet Tracking Systems and the PIL System from Project Lifesaver may be limited. Standard RF Emitting Devices: These systems emit signals based on a standard, and common devices such as smart phones can receive these signals. The non-proprietary nature of these devices make it possible to create a cost-effective, universal network of receivers. This network is sometimes called Crowd GPS and provides global wandering safety. Safety Labs’ Anchor-WP uses the “Power of Crowd” to create a global GPS system. RFID based wandering protection systems are used in long-term care centers and hospitals because they are expensive and difficult to manage. Resident Guard from Accutech Security and Wander Protection from Elpas are examples of RFID based wander protection solutions for long term care centre. These systems are practical for a smaller demographic of families. They are mainly mobility monitors, rather than wandering protection systems, and they’re used for wander-prone people who have limited mobility. More on this type of system is covered in Home Wandering protection systems for Alzheimer’s, Dementia and Autism Compared. Geo-Fence is an imaginary fence that’s created around a wander prone person. When the person crosses this imaginary fence, alerts are sent to the person’s registered caregivers. In our opinion, Geo-Fencing is the most critical feature of a wandering protection system because the best chance of finding someone is within the first few hours of wandering. Geo-Fencing sends an alert immediately after the person has wandered, allowing for the caregiver to quickly retrieve them. If you are selecting a GPS-based solution, make sure it supports Geo-Fencing. Safety Labs Anchor and Locate U provides Geo-Fence by creating a safe zone around the home where the Autistic child or person with Dementia can move around safely, and then alerts the caregiver when they wander outside of it. Geo-Fence is an important feature and we recommend staying away from products which do not provide it. Area of coverage is another important feature that affects a system’s ability to provide safety. We advise that you ensure your area has good coverage for both cell phone and GPS. Good coverage is important because it allows you to get the most out of your wandering protection system. Search and Rescue is an important feature and must be considered. In other words, once a person has wandered away, how does the system help you find them? If the area in which the person has wandered has good GPS and cell phone coverage, then devices that can leverage GPS are the best solution to help you track the wandered person. 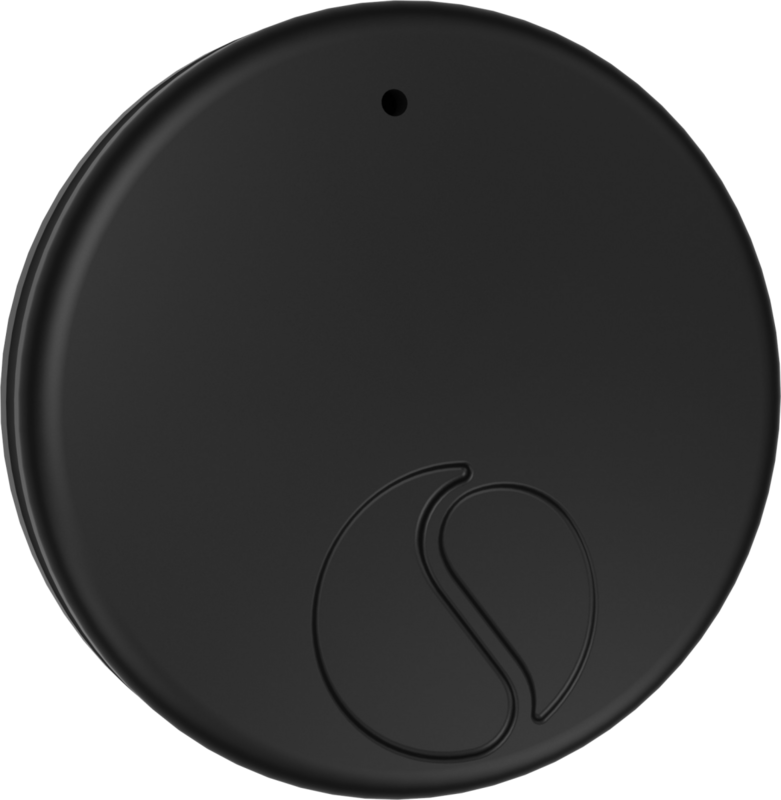 Standard RF emitting devices like Safety Labs’s Anchor-WP is powerful because it automatically converts any smartphone into a participating receiver and creates a virtual, ubiquitous, crowd GPS community. Private networks such as Safety Net Tracking Systems are not practical for full coverage. If you’re considering a wandering protection system for the long-term, it’s important that you take into account certain factors that affect a system’s usability. Having additional features that make it easy and effective to use can have a significant impact on your long-term satisfaction. A waterproof device makes it easy to use, particularly if your loved one will be wearing it regularly. Waterproof devices will be rain resistant, and they also won’t need to be constantly removed before showers, swims, or while at the beach. It can be inconvenient and annoying to recharge your device’s battery on a frequent basis. More importantly, the battery may run out during the time span that the wanderer is lost. This would mean that the person could no longer be tracked by the system. The size of the device should be considered. Wearing a large device will become onerous for someone who would be wearing it all the time. This would make it inconvenient and could lead to frustration for the wearer. If it’s chunky and indiscreet, they may even opt to leave it at home on occasions. Different accessories could provide more comfort for the wearer. A choice between different accessories is important because they can be chosen based on what works best for the wearer. 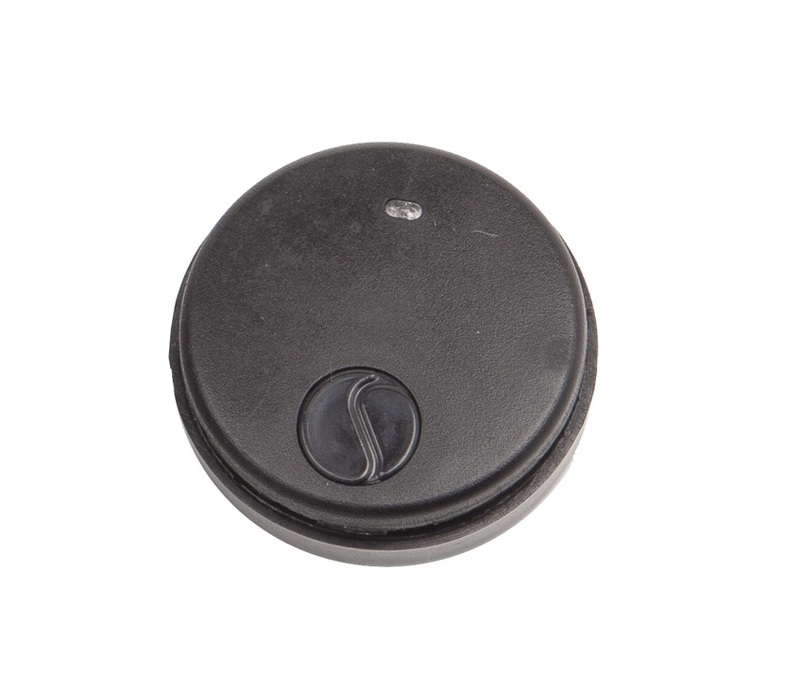 Accessories can include pendants, shoe clip ons, wristbands, or other clip ons (such as a purse clip on). Does the system offer Remote Alarming? Does it feature Remote Status Check? In other words, can you check remotely to see if your loved one is safe at home? How does the system send alerts to you when you are away? Does it use smartphone notifications, voice calls, or text messages? Weighing each solution against these considerations will help you choose the right wandering protection system for you. If you have any comments or questions to help you with your selection, please send them to info@safetylabs.org.